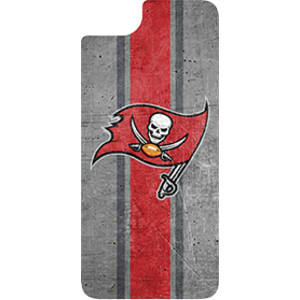 Otterbox Nfl Alpha Glass Tampa Bay Buccaneers - Iphone 6s/7/8 from AT&T Portables. NFL Alpha Glass is fortified against shattering and splintering, so it survives any blitz, hit, drop or fumble. The front glass defends the.